It is finally National Donut Day! 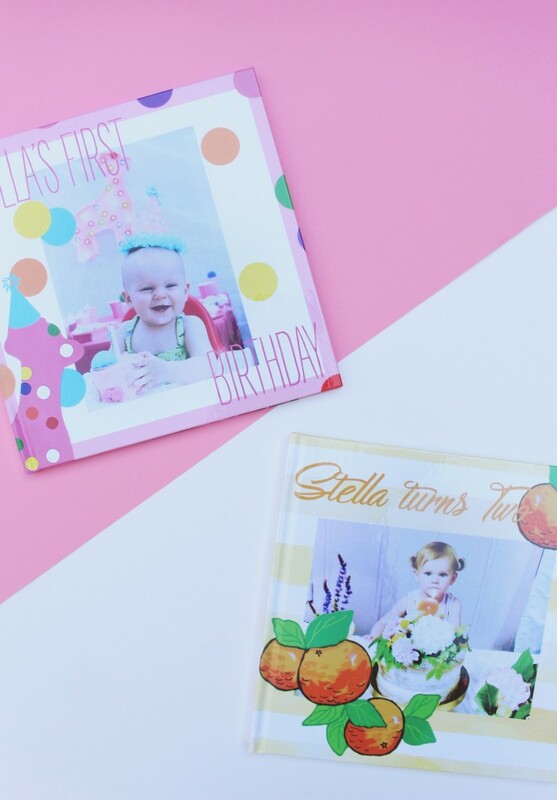 All week long we have been participating in the funnest party blog hop that Dawn of Revel and Glitter created with 10 of her favorite and oh-so-talented party and lifestyle bloggers! 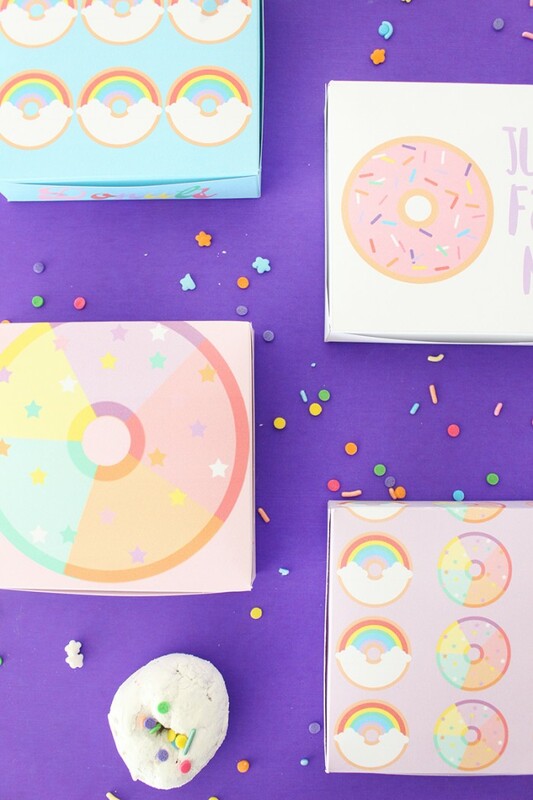 Today is the last day and the day that we share our contribution – super fun and colorful mini donut boxes! 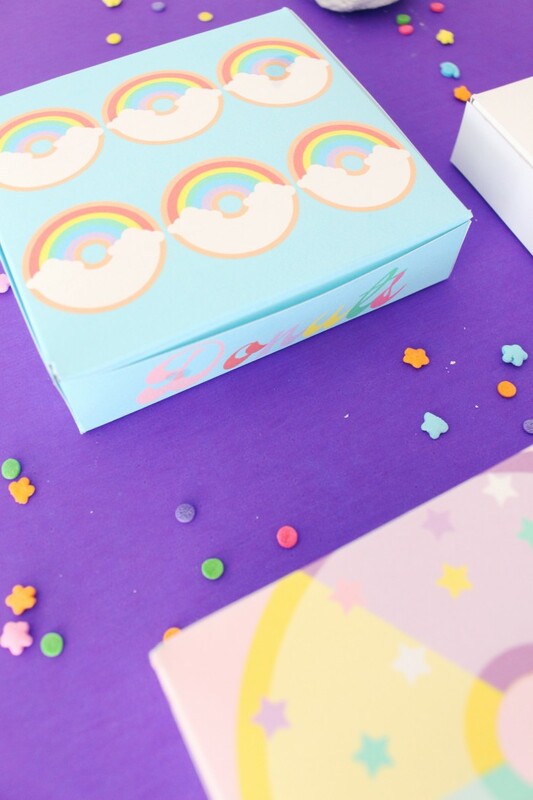 We have 7 fun designs and they each fit each fold to hold 4 of those mini donuts you can buy at any store in the baked goods aisle! 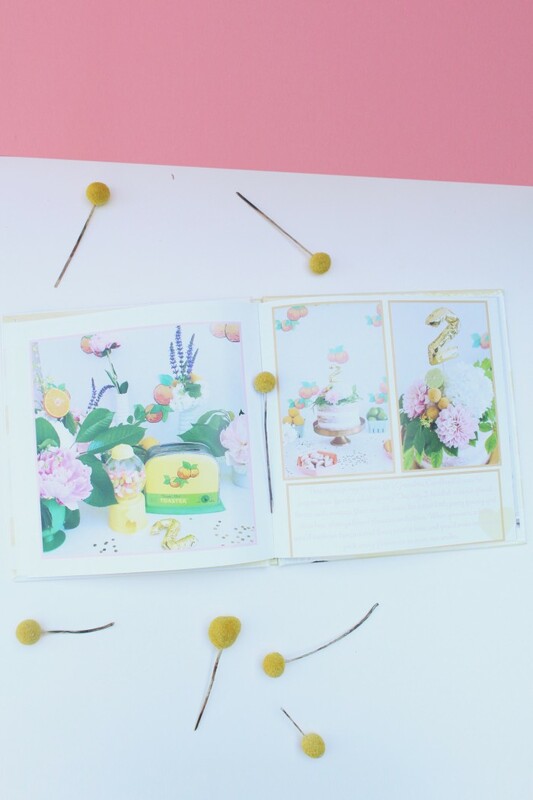 We also have an awesomely sweet pin board Always Time For Doughnuts, full of our favorite doughnut inspired ideas! 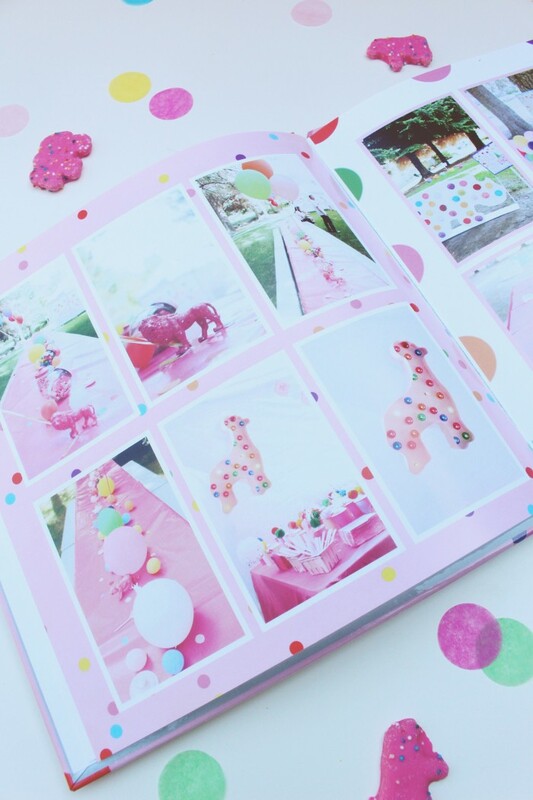 Eventually, all of our projects will be there so be sure to follow it for lots of sweet inspiration. 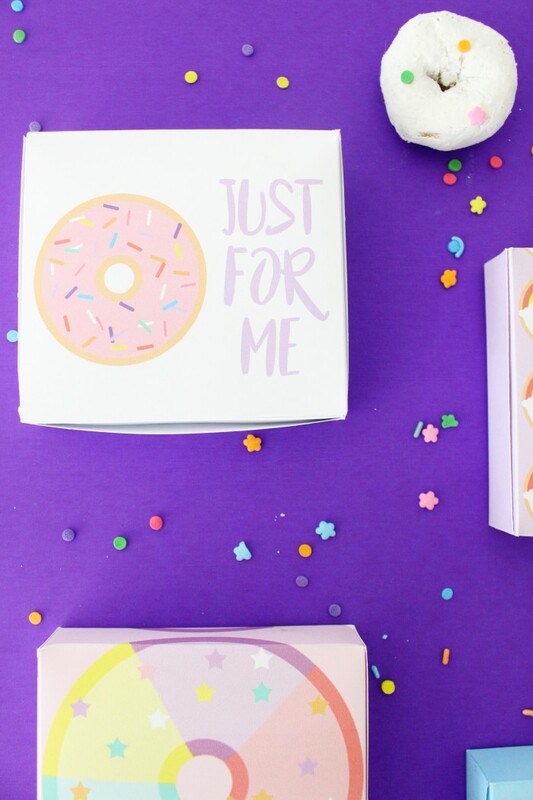 Alas, all good things must come to an end (check out day 1 with our giveaway, day 2, day 3, and day 4 projects and we are bringing you our free mini donut box printables plus one more recipe and party decoration DIY! Don’t you just love those mini donuts?! Hostess Donettes or the Little Debbie version. Whatever you like (my fave are the powdered sugar! ), these little boxes fit 4 of them perfectly. Best of all, they are super easy to fold up and they print out on one normal sized copy paper! 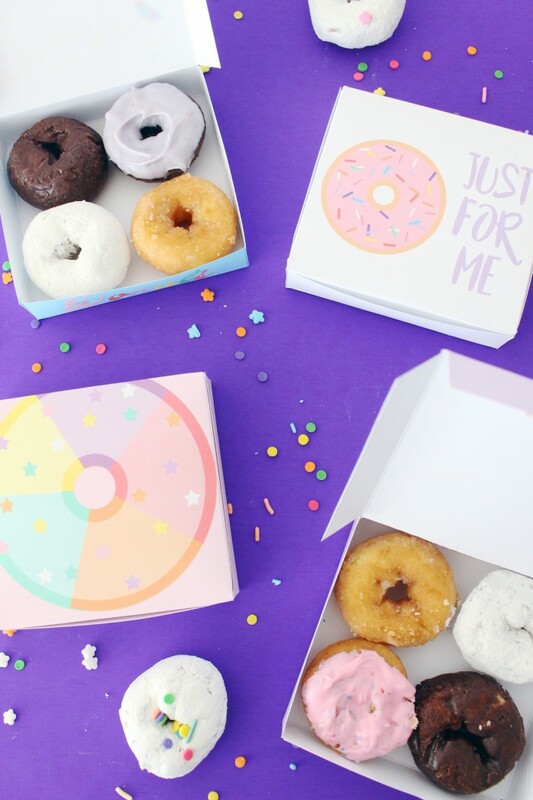 We created a TON of design options for you all too so you have boxes that will match any type of donut party your heart desires. Download and print out any of the below designs. There are 7 designs for you to choose from! Fold along the lines. Usually it is easiest if you score the lines first but that is not necessary. Fold the triangle edges in and secure with your glue stick to the other sides. 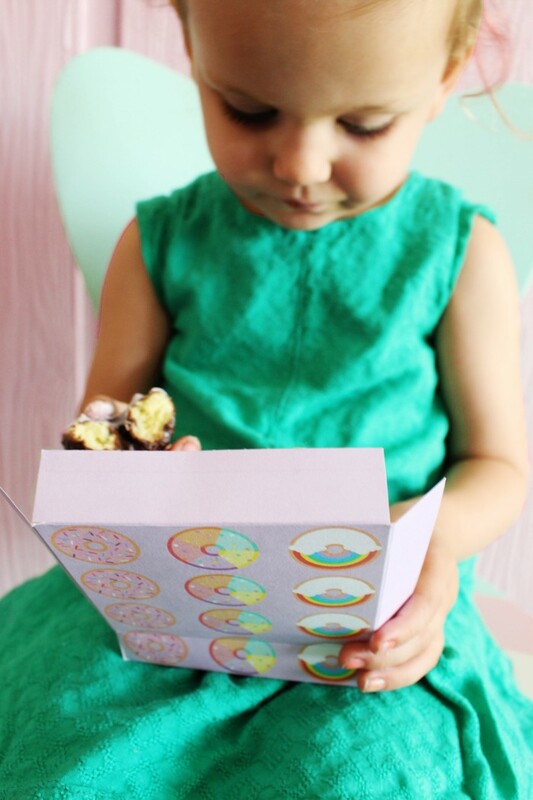 Fill the boxes with mini doughnuts and give them out as favors or gifts! 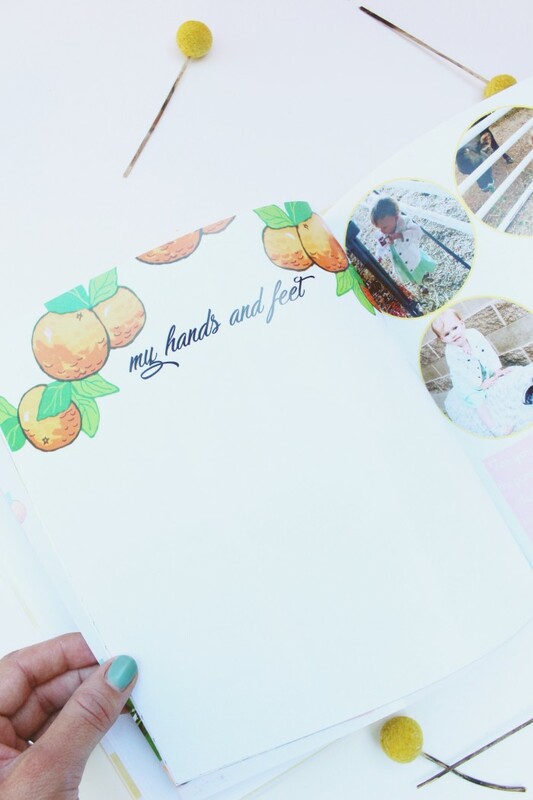 Check out today’s other two posts! First off, Giant DIY Tassels from Lemon Thistle! DIY tassels for a donut party with Lemon Thistle. Pink giant donut Bundt cake with Lulu the Baker. Thank you for partying with us this week and don’t forget to enter our giveaway worth $200, it ends tonight at midnight, PT!